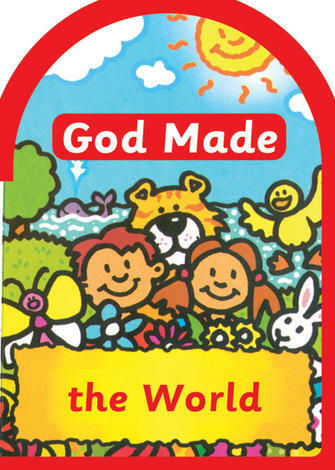 Created by the illustrator of the best-selling The Big Picture Story Bible, this book features 101 Bible crafts designed to help children engage with God’s Word in fun and creative ways. 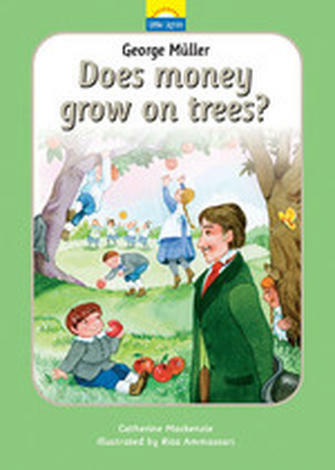 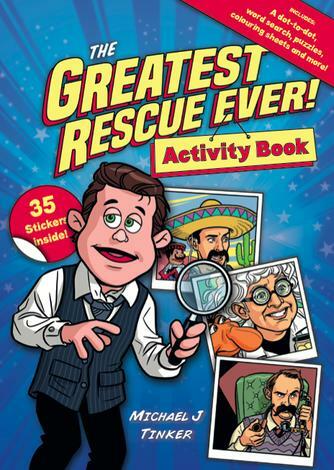 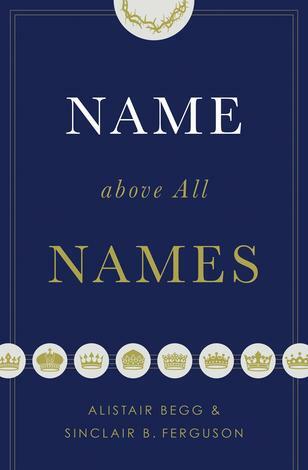 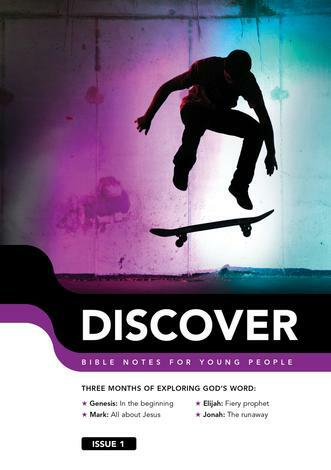 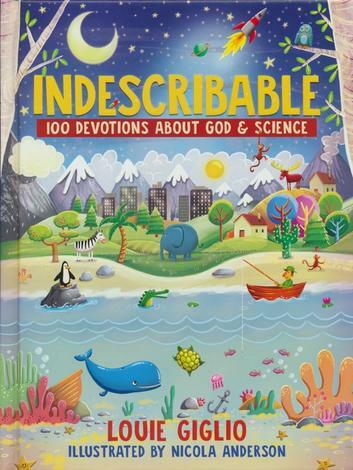 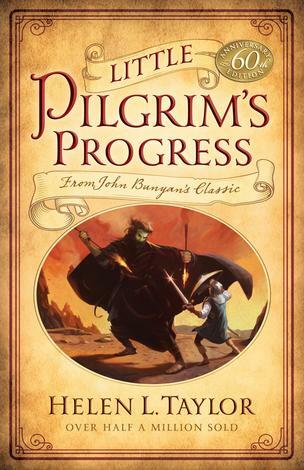 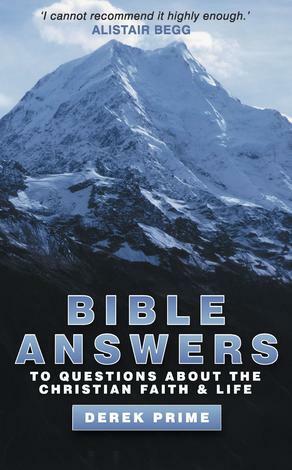 Reproducible pages, different levels of instructions for younger and older kids, and corresponding Scripture passages for each craft make this book a valuable supplement for anyone entrusted with the important task of teaching the Bible to children. 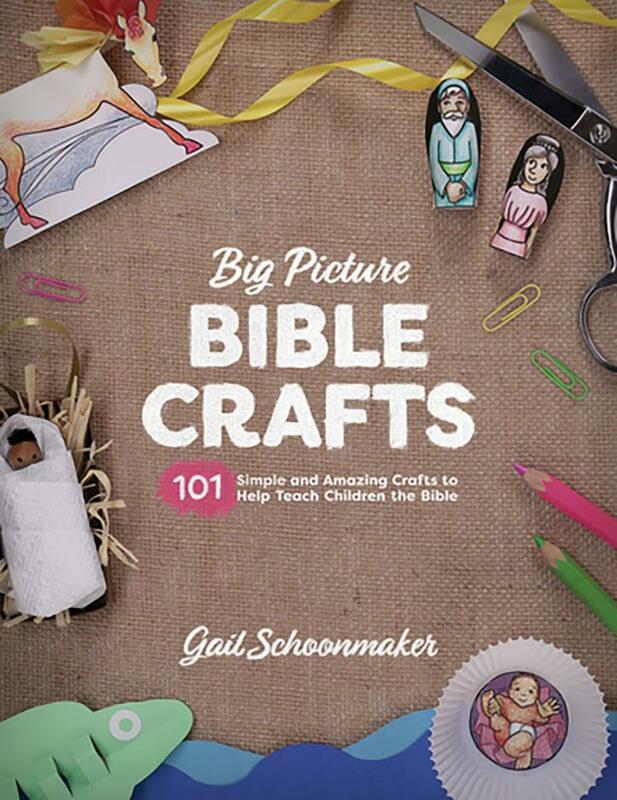 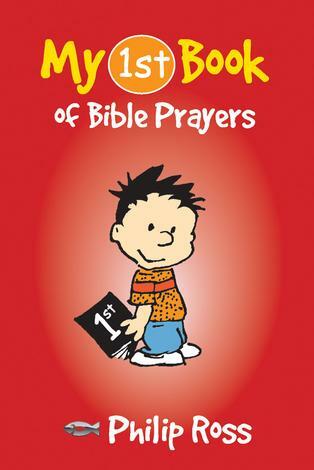 With crafts organized to parallel the order of the books of the Bible, this resource makes it fun for kids ages 3–10 to dig into God’s Word and grow in their knowledge of its overarching message.